As Christian Surfers is transitioning into its new structure, it is important to ensure stability, create cohesion, and alignment amongst our global leaders. We have a great opportunity to launch a integrated global leadership development plan that will significantly impact our key strategic and geographic leaders, promoting organizational health through this transition and beyond. "These funds will help me raise new leaders in the Caribbean, and equip me to teach and train them better." 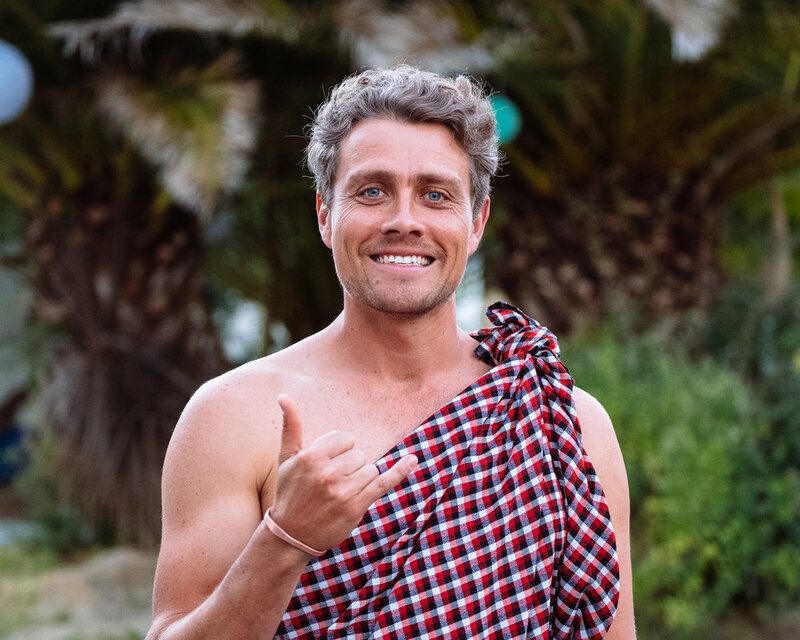 "I'm excited to connect with new leaders in Africa and the Middle East, as they aim to reach their surf community." "I feel my mission is to be a bridge in between the West and East and bring the good resources back to train the East." "I love donating to this fund, because I know it will encourage and help leaders in Christian Surfers who really need it." "I'm stoked to have my contribution go to developing leaders around the world."